Longboat Key Club Moorings, A CRUISERS NET SPONSOR, guards the western shores of Sarasota Bay, north of the city of Sarasota and south of Longboat Pass. See Amenities Galore for their current promotions. 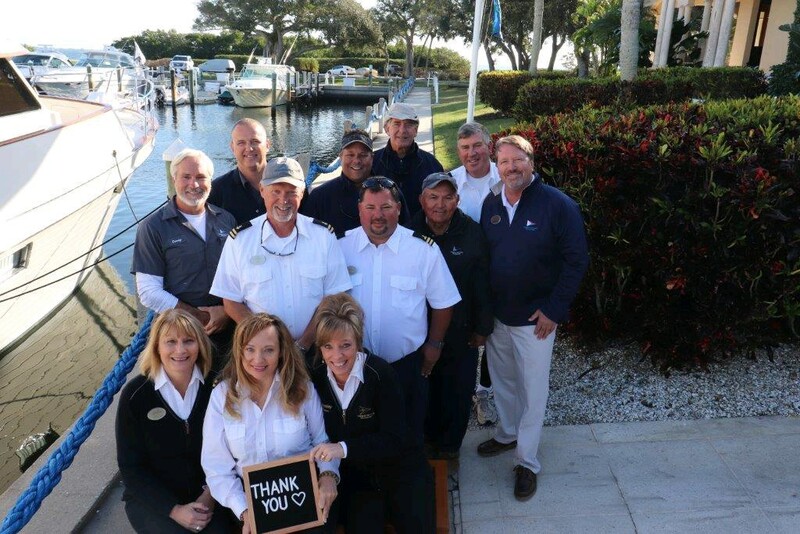 The staff at the marina at beautiful Longboat Key Club Moorings wants to send their sincerest thanks to all the Captains, Skippers and Crew who stay with them and, also, to extend a cordial invitation to all cruisers to come and experience their warm hospitality and the area’s many amenities.